Caught in a fiery plane crash, young skydiver Mickey Robinson suffered terrible injuries. This is the true story of his near-death experience, and the miraculous healing and transformed life that followed. This is not just about a tragedy overcome, but a dead man coming to life! 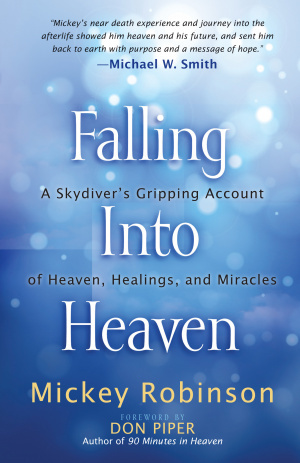 Falling Into Heaven by Mickey Robinson was published by Authentic in September 2014 and is our 14568th best seller. 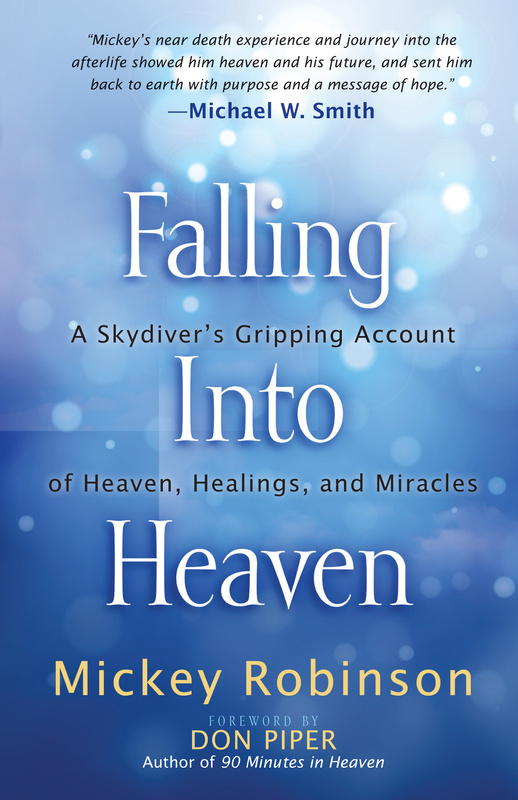 The ISBN for Falling Into Heaven is 9781424549450. Be the first to review Falling Into Heaven! Got a question? No problem! Just click here to ask us about Falling Into Heaven.